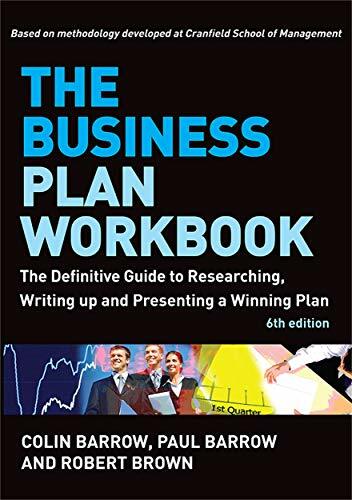 Many of the books listed in the 'books' section of the A level section of this guide will include useful information for Unit 1. 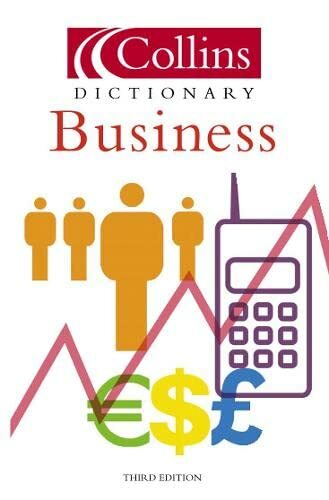 The following books are particularly useful. 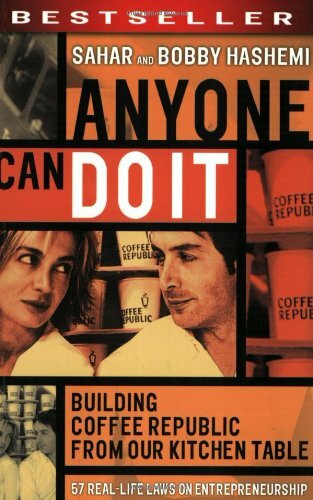 Anyone can do it: building Coffee Republic from our kitchen table: 57 real-life laws on entrepreneurship by Hashemi, S and Hashemi, B. 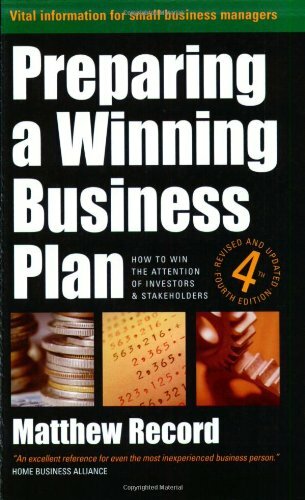 Preparing a winning business plan: how to win the attention of investors and stakeholders by Record, M.